When you are trying to pack for the next move, you do not necessarily have all the packing supplies you want for the move. 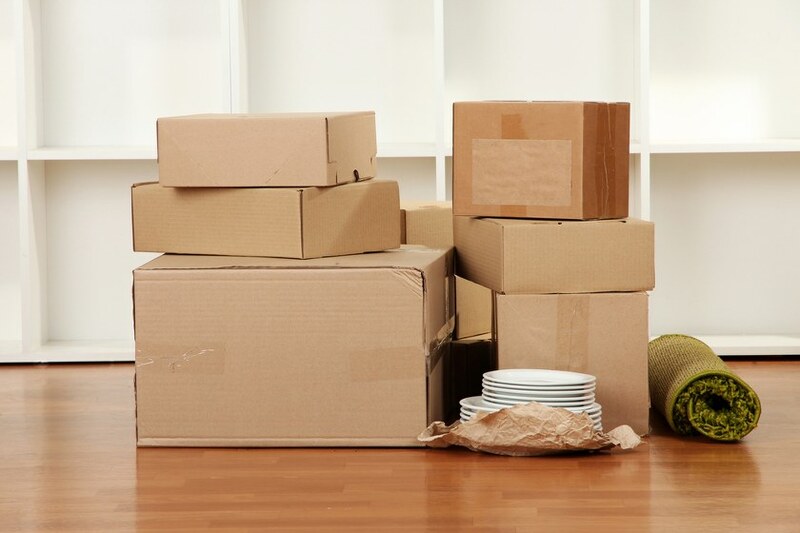 Many people go and buy their removal boxes from the moving company, believing that they will have the most durable and best-suited boxes to handle their items. But that is not always the case. Almost all of the items you can take from a moving company you can replace with simple items found around your house and still have a safe move. It is only required of you to show some care and imagination and you will see that there are many things that will do the job just as well. And here are some suggestions. A crate is a powerful ally against the bane of packing. 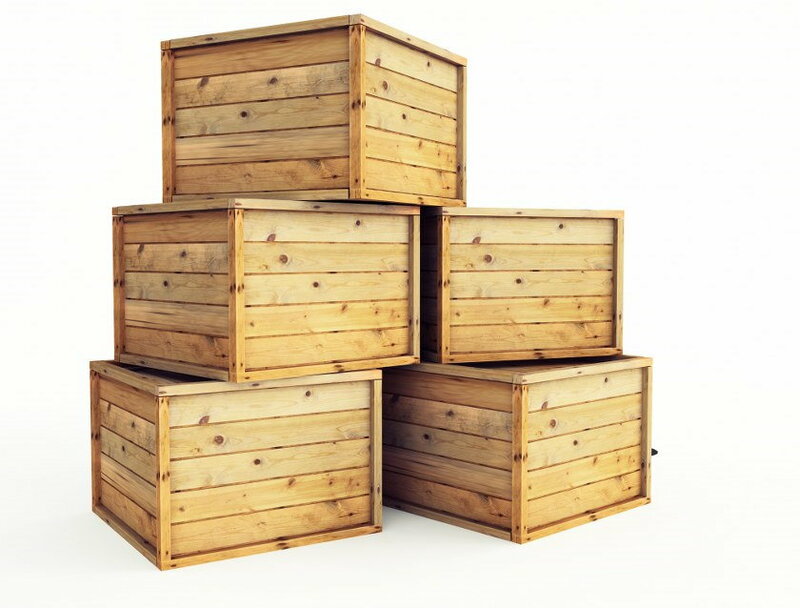 If you don’t want to use any cardboard boxes, or your local stores are fresh out of any, then rummage through your attic or cellar for some crates. It has all the properties of a box, minus the lid, but plus extra durability. Stacked crates will make sure that whatever is stored in them will stay there and as long as you stuff them well enough, the chance of something breaking will be nigh zero. If you don’t have any bubble-wrap or polystyrene, or Styrofoam, don’t immediately jump to the phone and call your removal company to ask them for packing supplies. Newspapers will do pretty much all of that. You can wrap an item in several newspapers and it will be unlikely that the item gets damaged in between transition. And if you scrunch a bunch of pages and you throw them in a box, you have all the buffer you want between items. 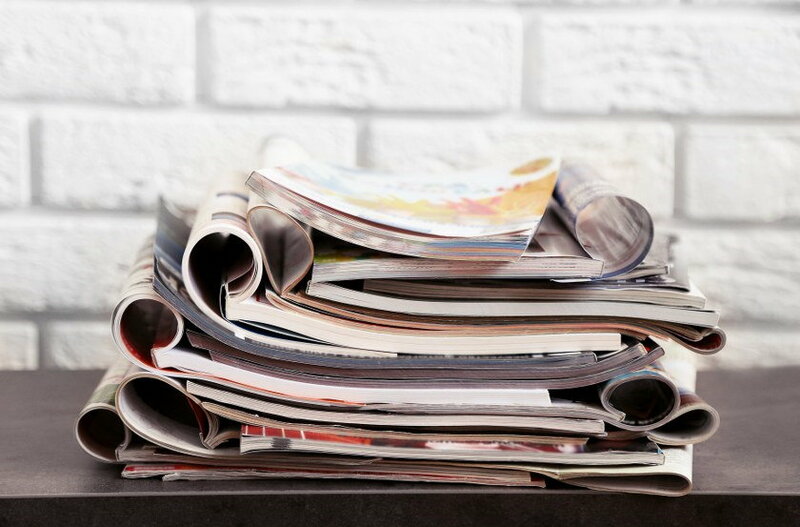 Magazines can function the same way as newspapers. Use the pages to either wrap items, or fill boxes or crates with and you create either a packed layer, or a buffer. As simple as that. The only difference is that you have to be wary of the magazines’ dye as they could paint an item, so try to keep everything dry while packing. 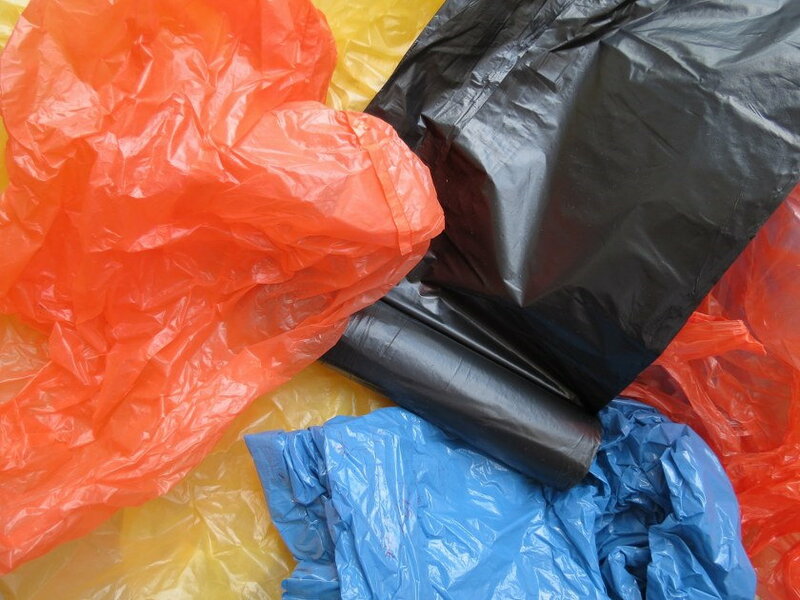 Paper or plastic bags can also be used for packing. Just as you come from the store with a bag full of produce, it can serve the same function during removals. Of course, it would be wise to only fill bags with tougher, or flexible items as they are definitely not made for fragile things like vases and figurines. 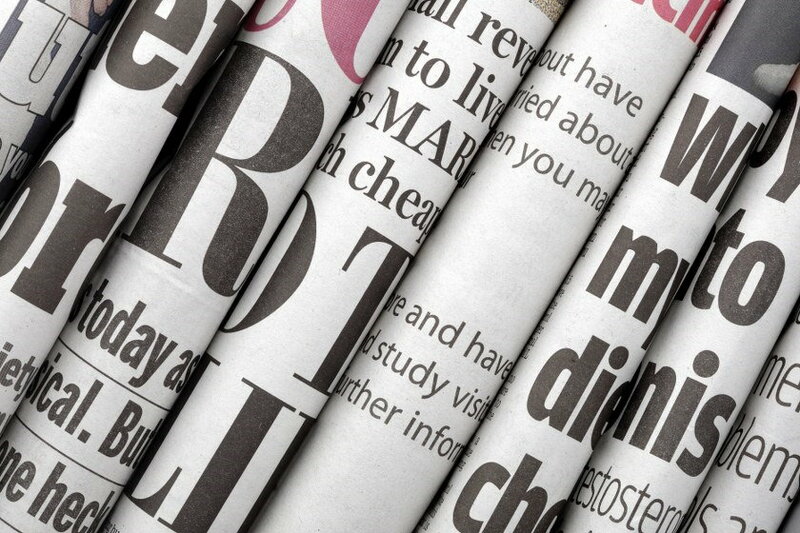 Old clothes (or new ones, if you don’t mind the creases) can function a lot like the newspapers and magazines. 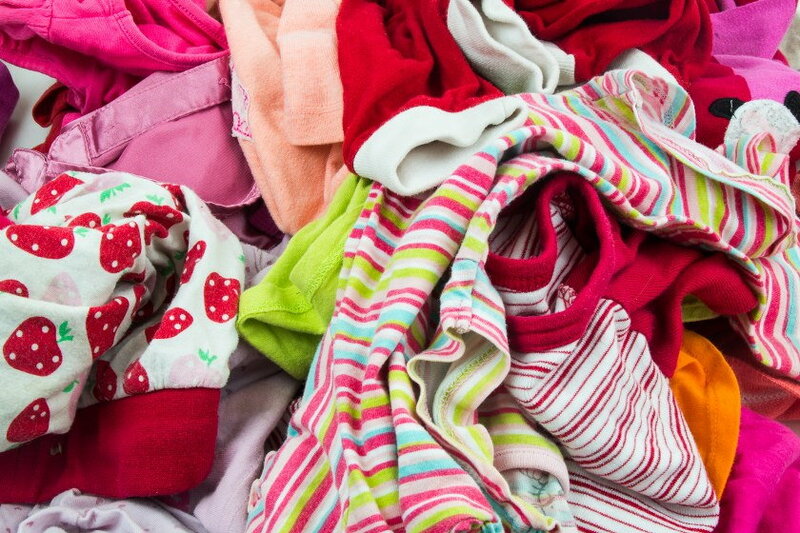 If you fill a bag or crate with clothes and then you place items between them, you have the perfect stuffing, the perfect buffer, and you even pack the clothes alongside everything else – it’s a double whammy! And if you have very old clothes and you are DIY handy, then you can remake them into bags. 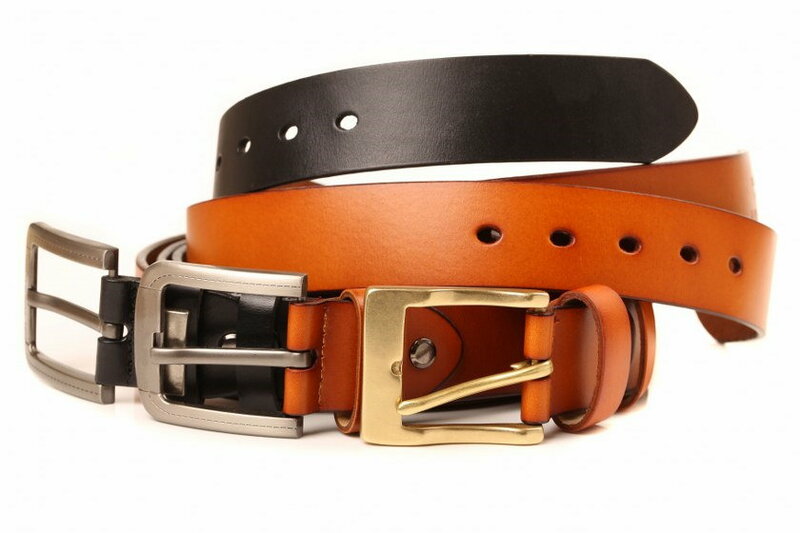 And if you need sealing tapes or straps, then don’t worry about it – belts and elastic suspenders will do as well. It will be easy to secure the boxes and keep whatever is inside them with a simple ‘bucking up’. And there you have it – you already have a lot of things you can use during a move instead of everything that you are used to. No need for spending money on cardboard boxes, sealing tape, bubble wrap and so on – it is all waiting for you in your kitchen and cupboard. Simply figure out how to use it and then test it out a few times. After that you are all set to pack and then call the moving company and start loading and moving.